Home Technology What is 5G technology?When will 5G come into India?What are 5G benefits? What is 5G technology?How it is different from 4G ?when it will come into India? What are the benefits of 5G and disadvantages? 5G Technology will be the next big thing in the mobile technology and that’s why a number of companies investing in it however it is not expected till 2020. But the question comes what will be the benefits of 5G ? when it will come into the market? How it will be different from 4G? If we try to define the 5G then it is the fifth generation Technology obviously wireless based on IEEE 802.11ac Standards. 5G will be better in terms of coverage and data speeds then our current network 4G. However there are no official details about 5G till now ,also Tom wheeler former FCC Chairman said “if anyone tells you they know the details of 5G walk the other way”. But the Expectations from 5G are that the internet speeds will be upto few Gbps and it is claimed to be 100 times faster than 4G. Our current network 4G is capable of providing hundreds of MBPS data speeds. And 5G will be able to provide 10000 MBPS of speed ,it will have greater coverage , higher speeds and everything will be faster than 4G. When will 5G come in India ? Starting from the history of Internet the mobile network 1st generation has made its way in 1982 which was fully analog system at that time, roughly about 10 years later around 1991 2G ( 2nd generation )which was digital cellular network came into effect and offered GPRS and EDGE Technologies. After that 3G came that also around 10 years later which offered much faster Internet speed compared to 2G and then 4G approximately after 10 years came in the market which we are currently using and which is much faster than 3G. So, it can be estimated at 5G will come into the market around 2020s. Jefferson wang said “if just think of speed you don’t see the magic all it can do“. When 5G will come the latency rate will decrease between a device and network which means surgery of a patient by its doctor can be done from any part of the world.Which will be really a drastic change in the medical field. While many companies like Google and Uber are already investing in self driving Cars, some of the others believe that concept of 5G cars is not possible until 5G technology comes. The real capability of the drones will be unlocked when the 5G comes. The drones will be able to stream ultra high definition videos in real time , which can help the armed forces and other industries to a greater extent. With 5G the experience of virtual reality will be enhanced you will be able to chat and live stream virtual world in real time. The major application of 5G will be that it will replace your traditional home broadbands of course for this our mobile phones need to be modified which we think will be done until 5G comes as it still have 3-4 years to come. Who all are already investing in it ? 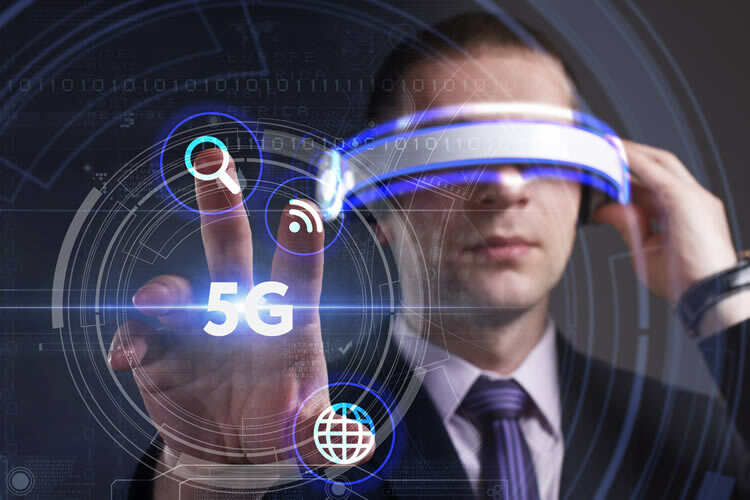 A number of companies are already investing in 5G technology and have unveiled a number of devices and modems which will be able to handle the speeds of 5G. If we name them they are Samsung, Nokia, Qualcomm, Ericsson, Intel, Huawei, ZTE. Qualcomm introduced X50 5G mobile modem reaching Gigabit Speed.